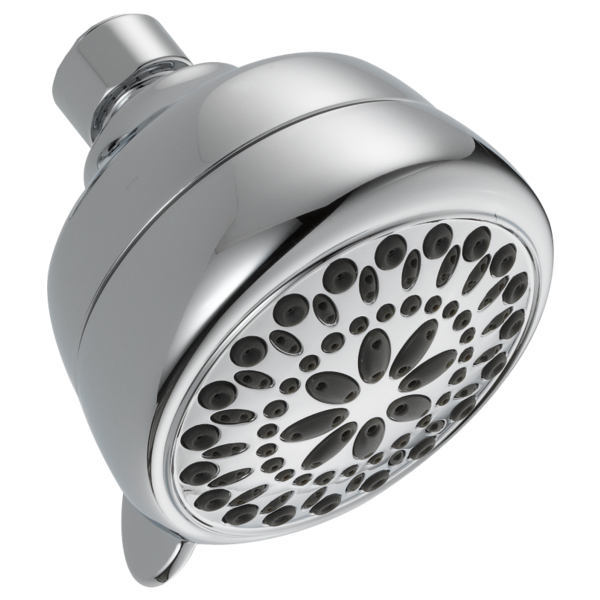 Upgrading to a new Delta® showerhead is a great weekend DIY project. No special tools required. Innovative Pause feature allows you to conserve water while lathering up.